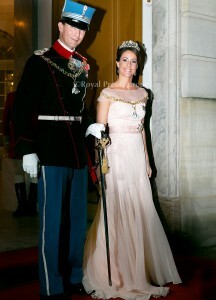 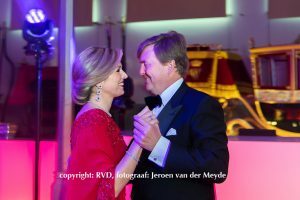 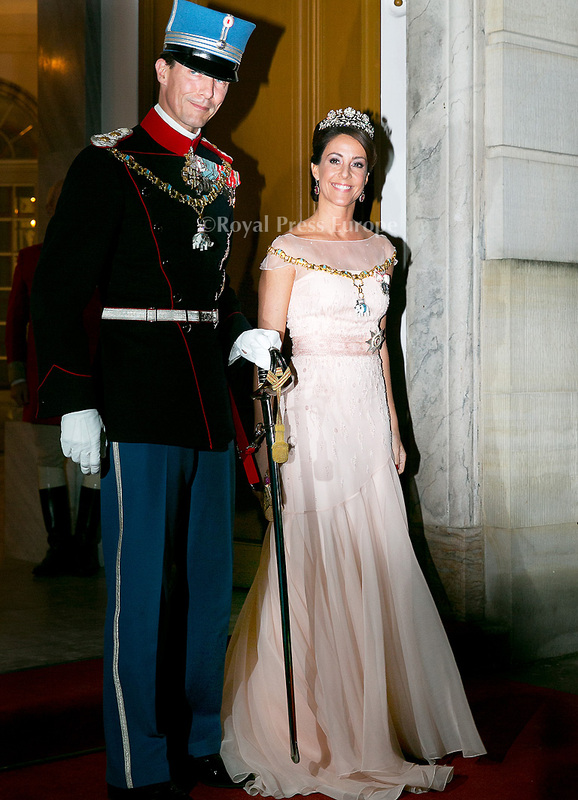 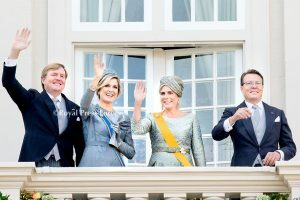 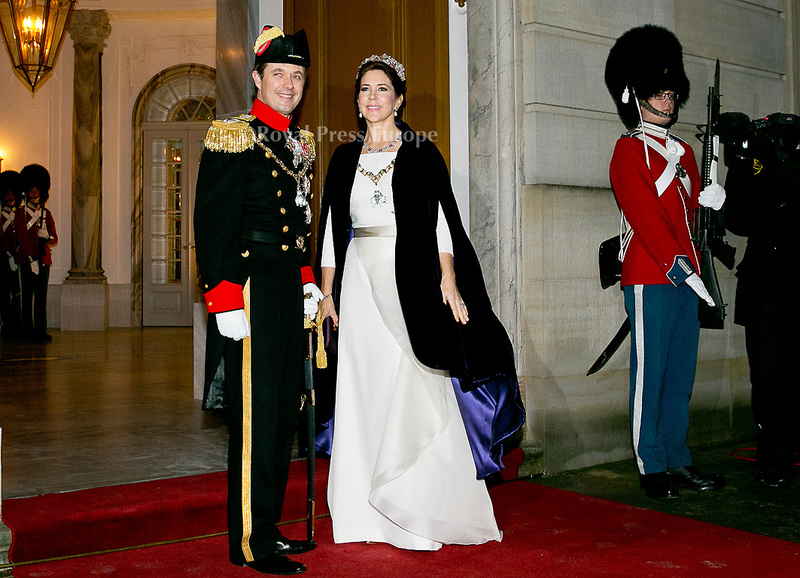 The Danish royal family attended the annual New Years reception on New Year’s Day 2015 in Copenhagen. 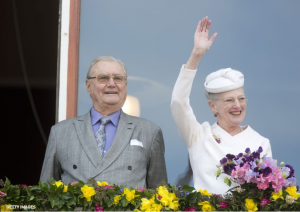 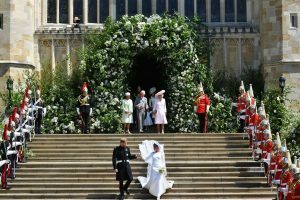 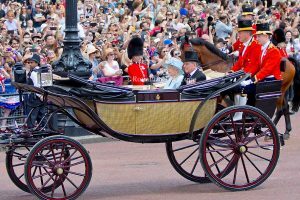 Queen Margrethe and her husband Prince Henrik hosted the VIP event at Amalienborg Castle and hundreds of well-wishers gathered at the entrance to watch the guests arrive. 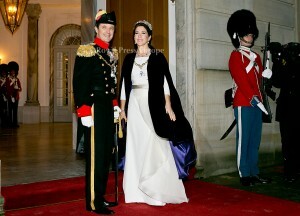 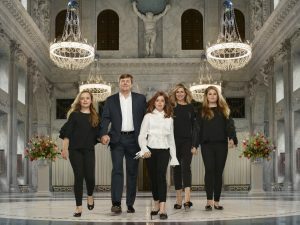 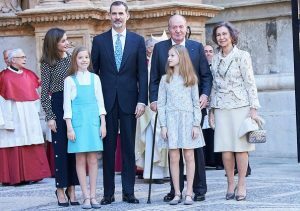 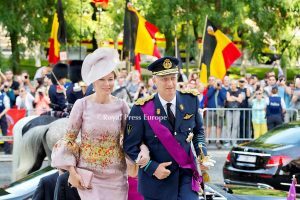 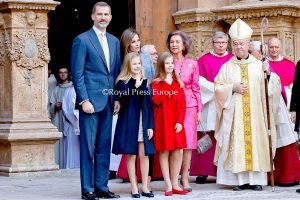 They were joined by HRH Crown Princess Mary, HRH Prince Joachim and HRH Princess Marie. 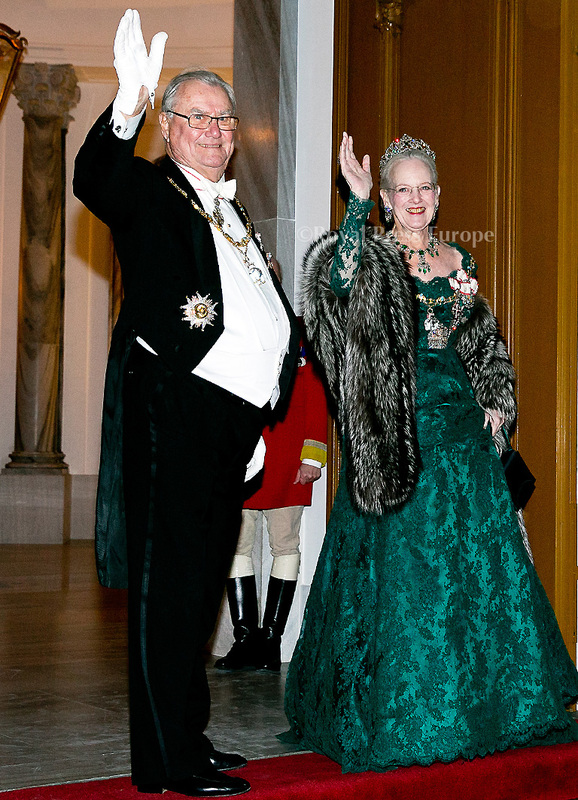 The New Year’s Reception is a reoccurring tradition that started in the 1600s and is meant to leave the old year behind, and wishing for a good New Year for all of Denmark.